Download our latest Whitepaper, read our recent case studies or check out our other resources below. 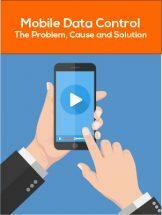 Mobile devices, such as smartphones and tablets, have become essential to our everyday lives both at work and at home. However with this increased use of mobile, new avenues for cyberattacks, especially phishing attacks, have emerged. Cybercriminals have recognized the potential value in exploiting channels such as social media, messaging services and mobile apps, to steal information from users. 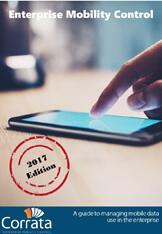 This whitepaper looks at the rising threat of mobile phishing and what organizations can do to protect their devices. Much has changed in enterprise mobility since the launch of the iPhone ten years ago. Among other things, we've seen improvements in the underlying operating systems, better enterprise support and the emergence of mature mobility management platforms. 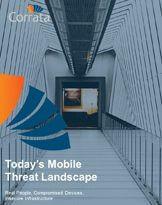 But significant and persistent mobile threats remain. The whitepaper explains the nature of these threats and the steps every enterprise needs to take to protect sensitive information in an ever-connected world. Enterprise mobile data consumption is growing at close to 100% annually and some analysts believe it will have increased tenfold by the end of the decade. 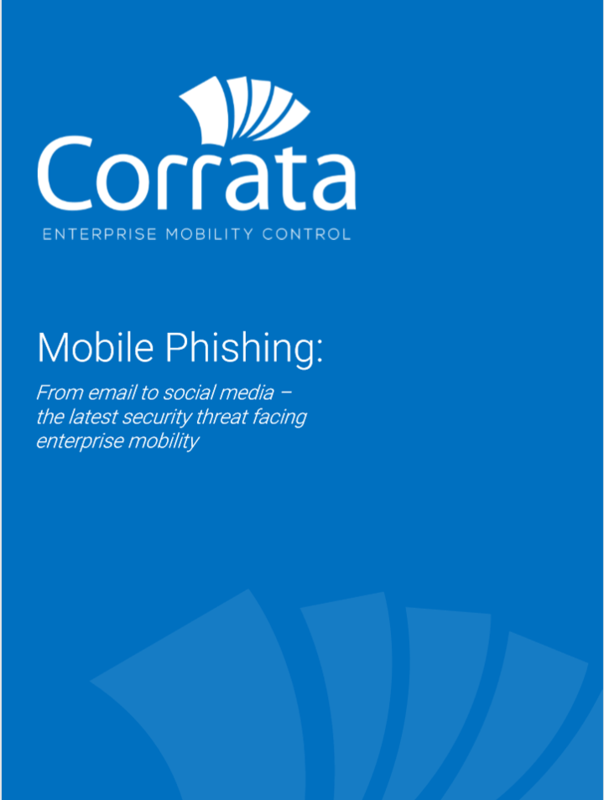 Corrata’s Enterprise Mobility Control whitepaper explains why this is happening and what organizations need to do to manage the cost, productivity and risk implications of this data tsunami. Revised to include the impact of the end of EU roaming and Brexit. 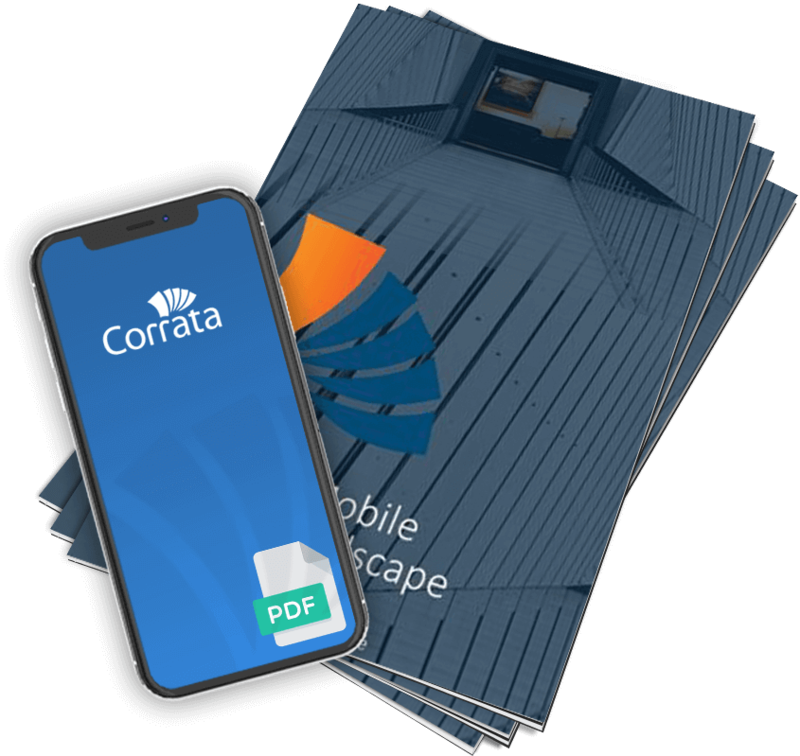 See how Corrata’s Data Usage Control solution gave One Housing, a busy non-profit organization in the UK, the visibility and control needed over individual employee data usage to manage costs and reduce ‘bill shock’. Discover why OFM Solutions, an accounting and financial services firm based in Dublin, needed to secure their entire mobile fleet and ensure that sensitive client information was always protected and how Corrata helped them to achieve this. Learn how leading Irish recruitment firm GemPool mitigated the risk of cyber attack or data leakage on their employee mobile devices and gained the confidence to work quickly and remotely without taking risks, with Corrata’s Internet Security Solution. Date usage growth in enterprise is expanding at an alarming rate. Our analysis shows that data usage growth rates are in the region of 70% – 140% per annum. The result is that companies are forced to spend more on ever-increasing mobile data plans. Read our infographic to get the facts about mobile data control and learn how you can manage and control mobile data and help keep the employee productive. Mobile devices pack an extraordinary range of technologies into an extraordinarily compact design. Among these is a plethora of ways in which can connect to the outside world. And of course, this means that there are myriad routes which malicious software can infiltrate your device. 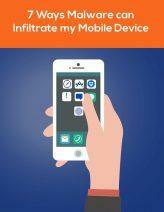 Download our infographic to understand the 7 deadly paths of malware infection for mobile devices.